Simply is proud to work with many reputable brokers in the asset finance sector. 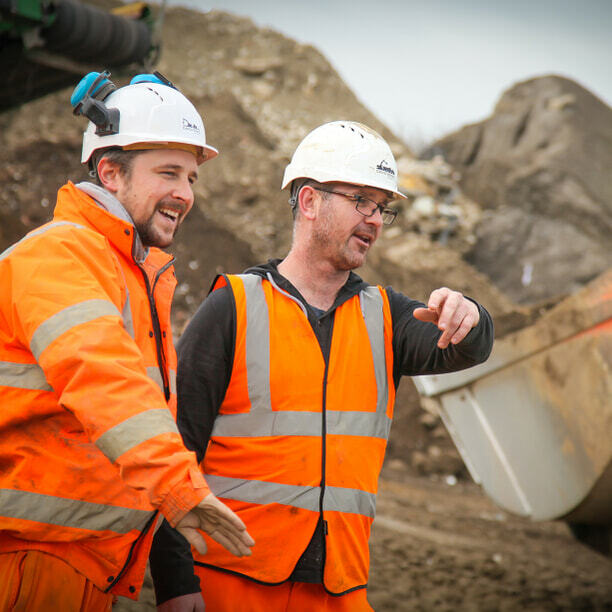 We work in partnership with you and help you find flexible and affordable funding for your clients in our key sectors such as manufacturing and construction. Sensible underwriting decisions that consider current market forces and reduce risk are at the core of our business and, with our ethical and open approach, we ensure that the interests of all parties are protected. So, if you are a broker and would like to work with us, give us a call on 0208 0495 575. If you are a broker and would like to work with us, give the broker support team a call or email.